The mountains of Switzerland aren't the only things peaking there. Touching the heights of the EDM scene, producer Christian Hirt, one half of the Chris Reece duo, has clocked up more than 70 weeks in the Swiss single chart, producing for others. 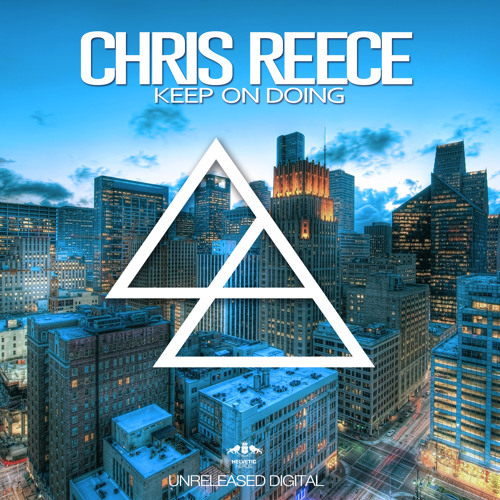 Three years ago he felt it was time to change his course and head for success with a new project, Chris Reece. Together with vocalist Luciana Di Nardo, he created the prog-trancy 'Still Breathin', a warm and soothing vocal track out on the Pilot 6 imprint. Time for us to take a deep dive into the sounds of this Swiss producer, and see what he's got set for his Chris Reece project in 2010... His debut album, which was released in 2010, on Armada Records "The Devine Circle" got massive reactions worldwide. Chris is also label Owner of Unreleased Digital and Enormous Tunes. On which he has signed acts like Dinka, Daniel Portman or Leventina just to name out a few. In July 2012 Chris returns with a huge one track single on his own label imprint Unreleased Digital. The track is called "Away From You". A summerish bigroom anthem that definately shows an evolving path in Chris' musical career.